(Spanish: Día de los Muertos) is a Mexican holiday celebrated throughout Mexico, in particular the Central and South regions, and by people of Mexican ancestry living in other places, especially the United States. It is acknowledged internationally in many other cultures. The multi-day holiday focuses on gatherings of family and friends to pray for and remember friends and family members who have died, and help support their spiritual journey. I am using my lovely pink plates from Horchow. 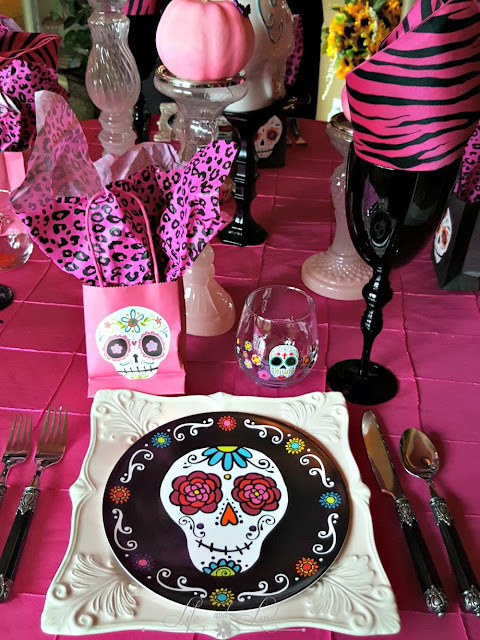 The sugar skull plates are from my local grocery store. Black flatware fits in nicely with this theme. Hot Pink Day of The Dead is all about color and remembrance. Tall candle holders with pink roses sit on top of the black dessert cart. Individual gift bags with the sugar skulls complete the table. We have a visitor that showed up in this photo above. 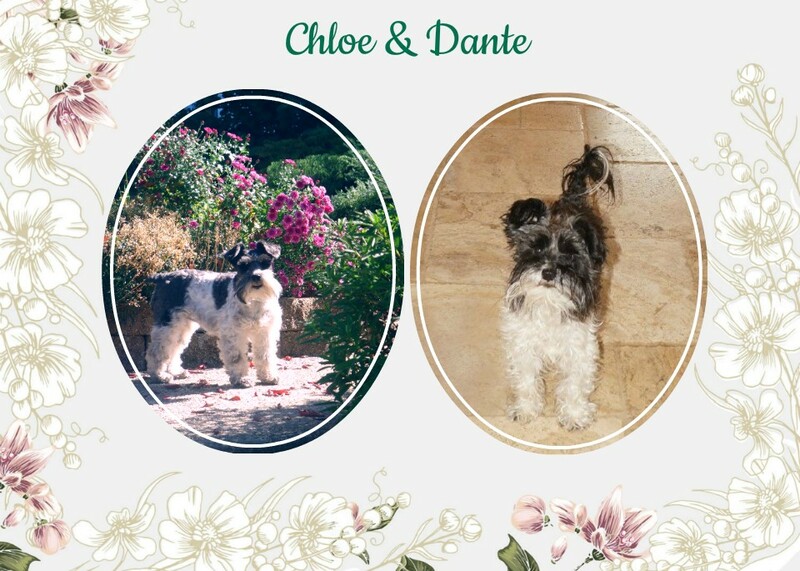 Sugar art was brought to the New World by Italian missionaries in the 17th century. 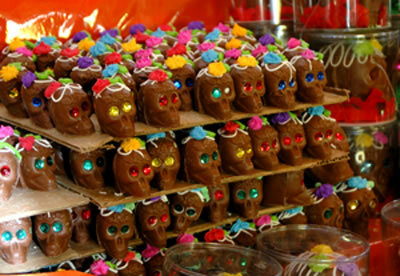 Mexicans understand a beautiful simple truth about life - it is good to stay close to your "muertos". It's a good thing to continue to remember them, learn from them and share your feelings with them. It's good to teach your children how to express their love as much as it is to reassure aging folks that they won't be forgotten. If you don't want to paint your pumpkins, use balloons to cover them. 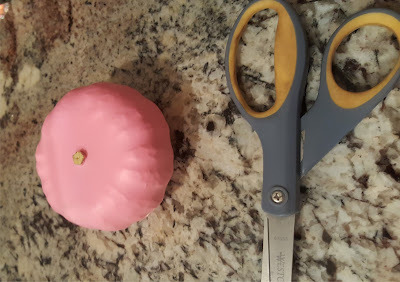 I used 12 inch pink balloon to cover my small white pumpkins. I wanted to re-use my pumpkin for another table, so this does help. I cut the top of the balloon off, so I could stretch the balloon to fit over the pumpkin. 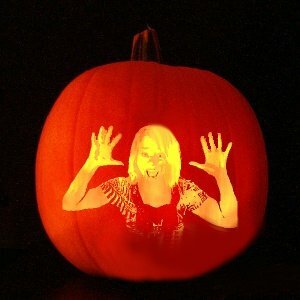 I am using the Pumpkinizer again for a fun effect. Boo to you! I am sharing at the following parties. Wow this is wonderful! I had to read up on this Day of the Dead because I kept seeing these white decorated skeletons and wondered what it was all about. You created a beautiful festive table. The roses are so pretty and I loved the picture with the "special" visitor. Lucky find on the dishes! 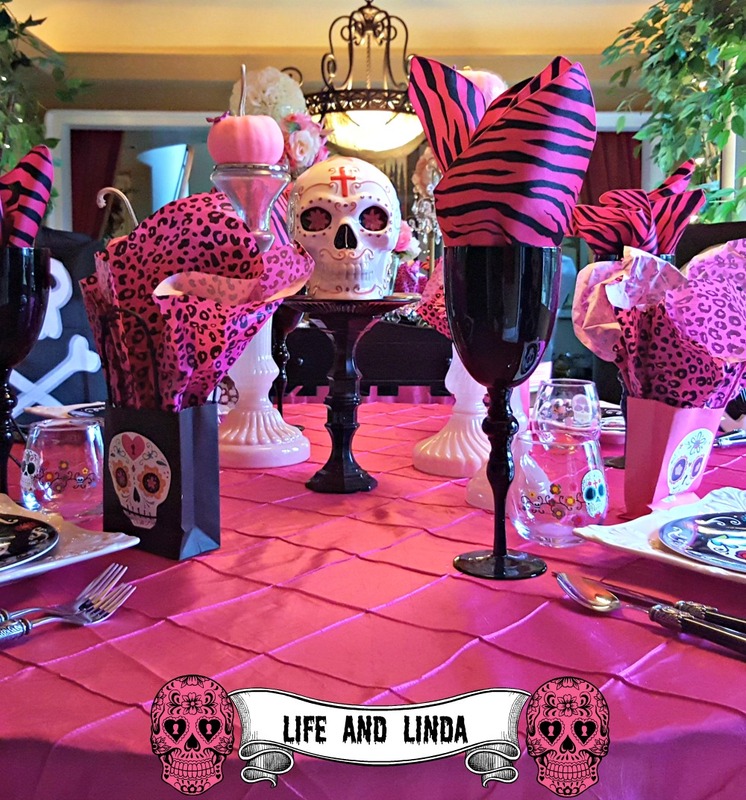 What a fabulous Day of the Dead table Linda. I especially love the pink theme. Thank you for sharing the balloon covered pumpkins how to. What a great creative idea and no clean up needed. 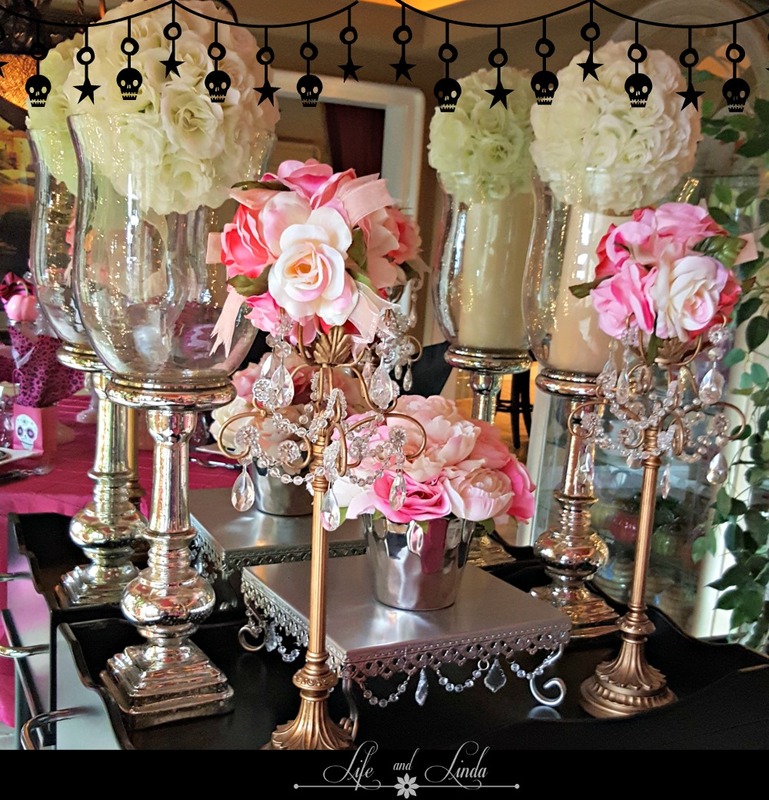 I couldn't possibly say enough superlatives about the gorgeous table. Gorgeous! The colors are brilliant. Thanks for the tip to cover the pumpkins with balloons. I love the pink plates, I have them as well. That table looks spectacular! Love the pink and the tad bit of leopard in the gift bags is a perfect touch. Love it all!! Wow, Linda! 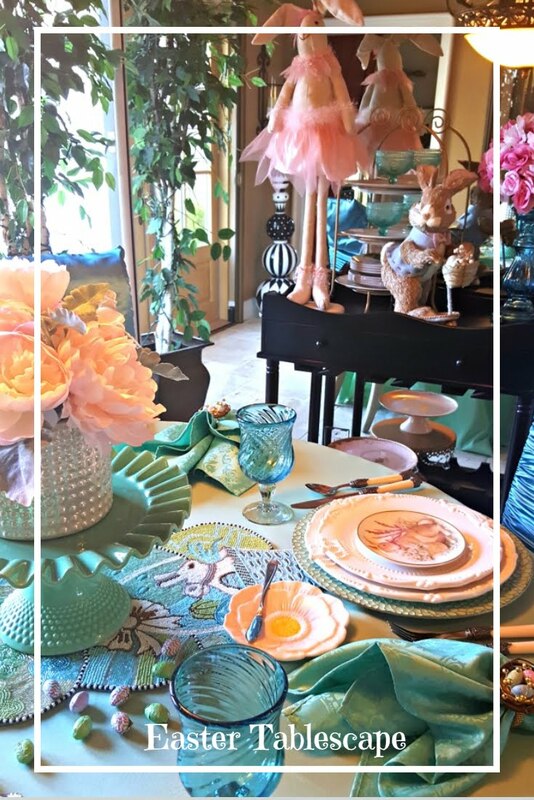 Your tablescape is absolutely gorgeous and colorful! And I love the allusion effect of a ghostly visitor! 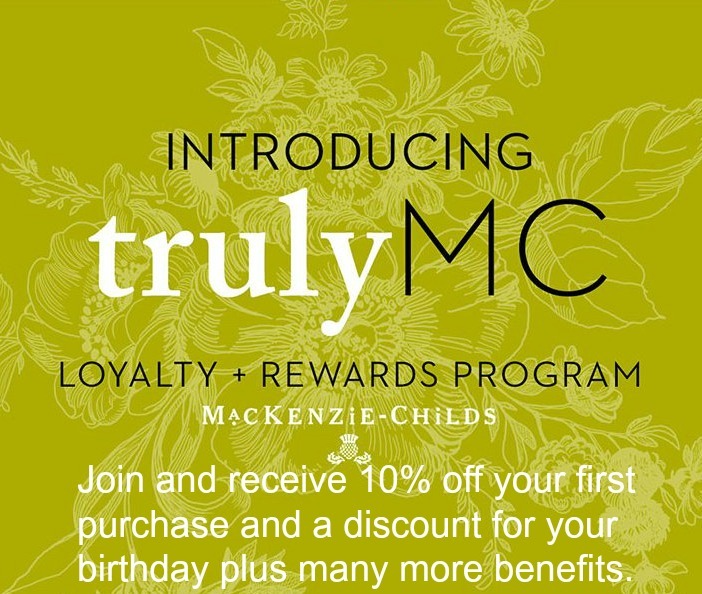 This time of year must be so much fun for your entertaining! 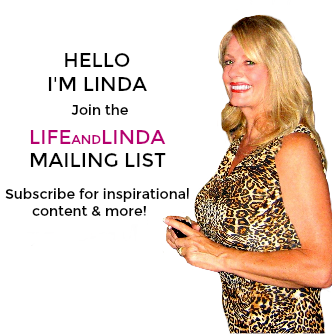 For some reason they charm me:) I love the colors and florals..well done Linda! 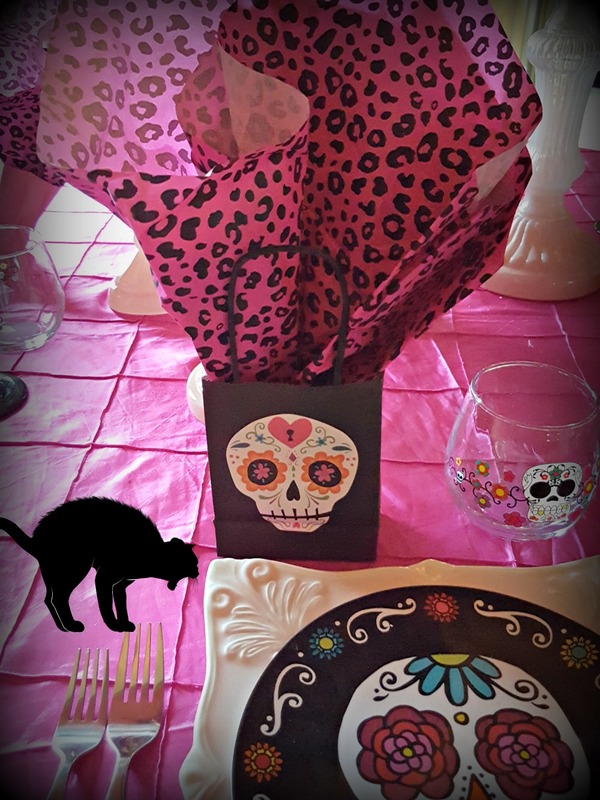 Only YOU could make such a DARLING Day of the Dead tablescape! Usually, they are not so CUTE!! 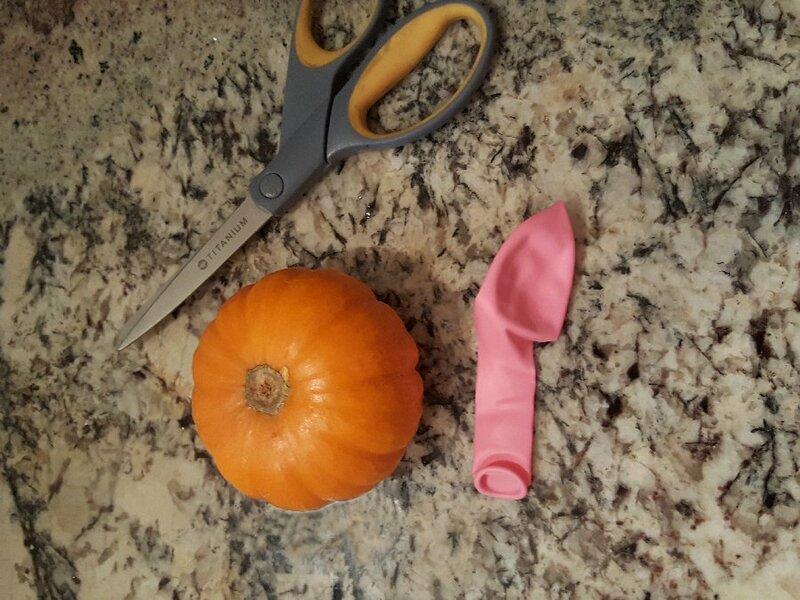 That tip about using a balloon over a mini pumpkin is just brilliant. Perfect way to incorporate the Breast Cancer Pink color into the holiday this month! Day of the Dead used to creep me out until I began to learn what it was all about, and I appreciate your info here today. 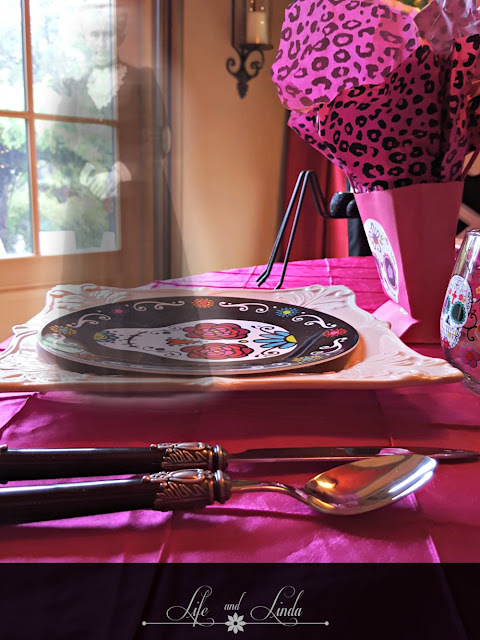 The sugar skull plates and bags are fabulous, and love the hot pink as the dominant color. Fabulous! And who knew you could color a pumpkin with a balloon! 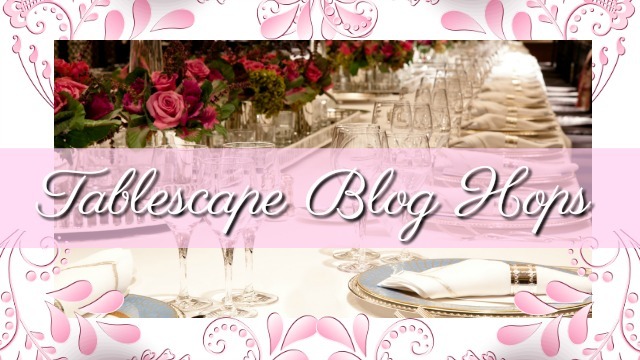 Thanks again for the tablescape fun this week! 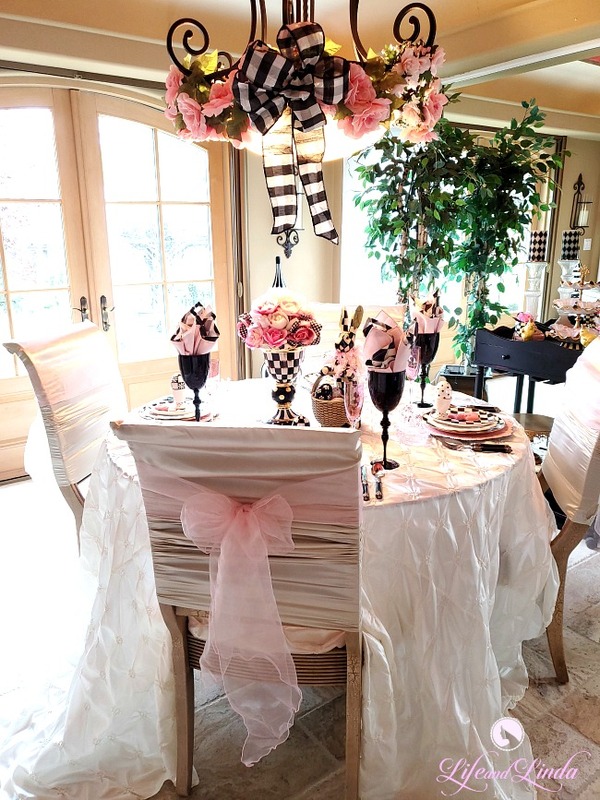 Bright and cheery pink and black -- brilliant colour scheme! And balloons on pumpkins to change their colour -- who would have ever thought of that? What a great idea. I just adore the hot pink and black! I have always been drawn the the Dia de los Muertos statues in Mexico. They are so fragile, I don't think I could bring one back. My kids think I am weird, but their intricacy fascinates me. What a fun way to change a pumpkin. I have always painted them. Love it! Linda, what a great and fascinating display. I love the pink[my favorite color]displays.Thank you for sharing this. Wow Linda this is beautiful and the pink is lovely. Covering the pumpkins with balloons is genius! You have the best ideas. Thank you for sharing with us this week at Celebrate Your Story, have a great week. 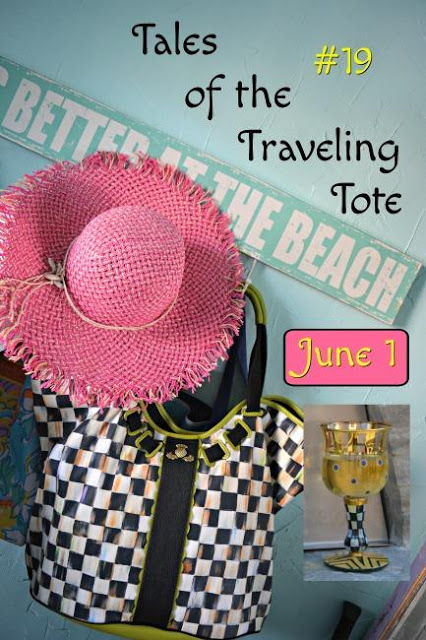 What a fun theme and such fun bright colors to design with and around! Thanks so much for sharing at Celebrate Your Story! !